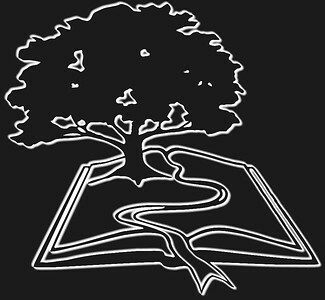 Shire Valley Legacies would like to help you turn your research projects into beautiful very high quality printed books and charts. 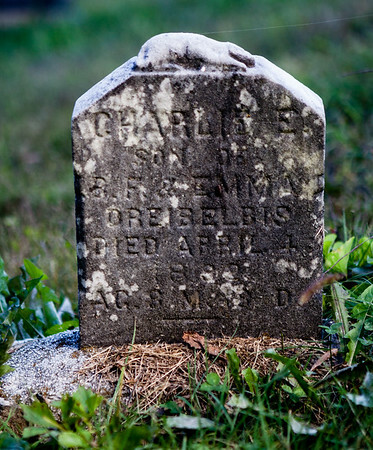 We can also help with research, and photographing sites and items of historical value to you. Please visit our Products page for ideas and contact Beth to make your project become a reality. 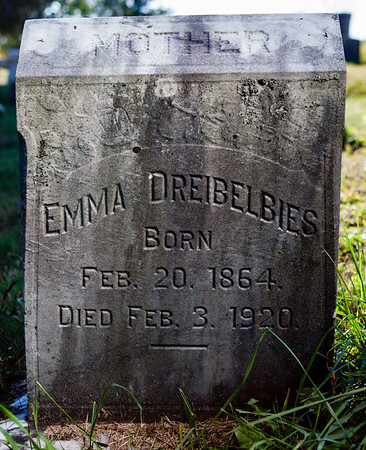 Shire Valley Legacies visited many cemeteries while researching history for various projects. 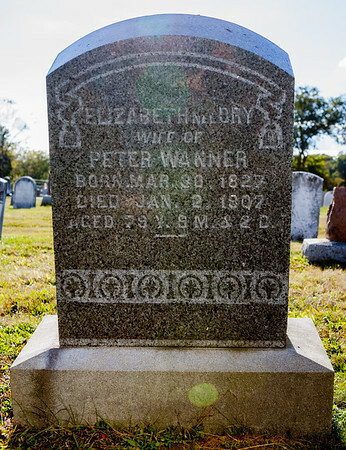 As a community service, while in cemeteries, Beth photographed many additional monuments and tombstones than what was required for the project at hand, and SVL is making these available publicly on our web site. 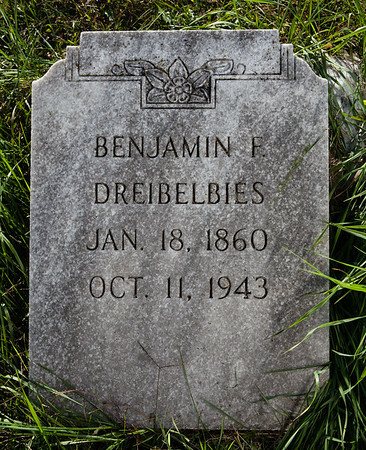 Due to time involved, we did not rewrite all details on monuments/tombstones in the text, however we attempted to record the names and years on the stones, to facilitate web searching. 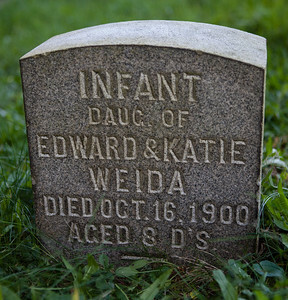 If we know additional information, like alternate spellings, additional spouse, children, … that are not on the stone, we've also included these. 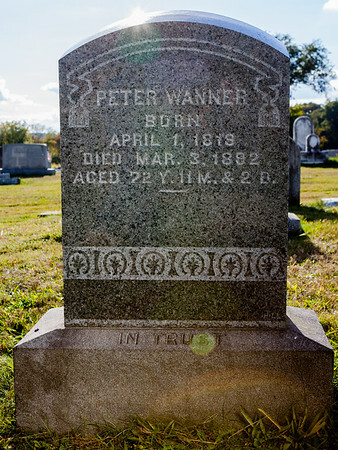 Much expense and many hours of work have been put into photographing, editing images, deciphering weather-worn stones, and web maintenance. To show appreciation for this service; if you have any information to clarify names, dates, any other details about this person, his/her spouse, children, parents, etc., please click the 'comment' button for the specific image. All additional details will be much appreciated by myself and the community. 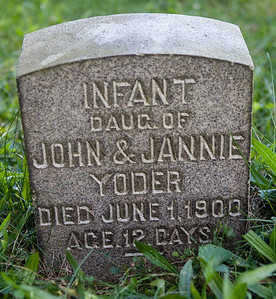 infant daughter of John & Jannie Yoder, died June 1, 1900, age 12 days. 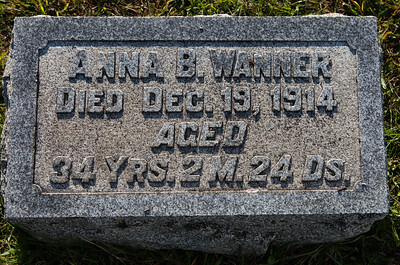 Anna B. Wanner, Died Dec 19, 1914, aged 34 yrs, 2 m 24 days. 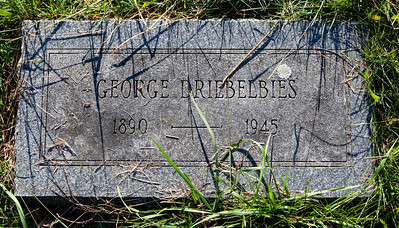 Charles E., son of ___ & Emma Dreibelbis, Died April __ 189_?, age 8? 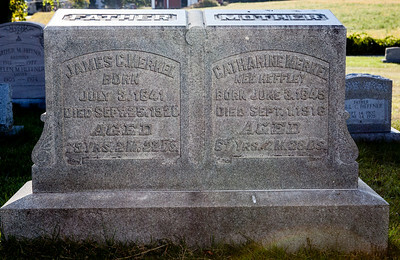 Catharine Hill, daughter of Fred? 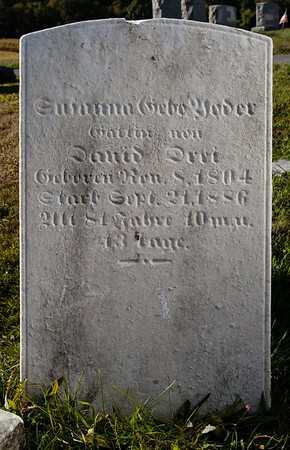 & Sarah Hill, born __ 12, ___5, died Mar 3_, 1890? 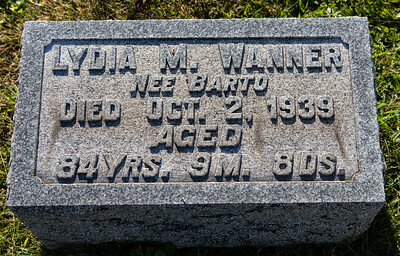 ?, age 28 or 78? 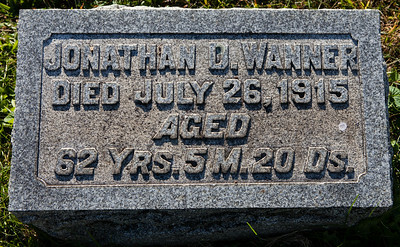 Jonathan D. Wanner, died July 26, 1915, aged 62 yrs, 5 m, 20 ds.